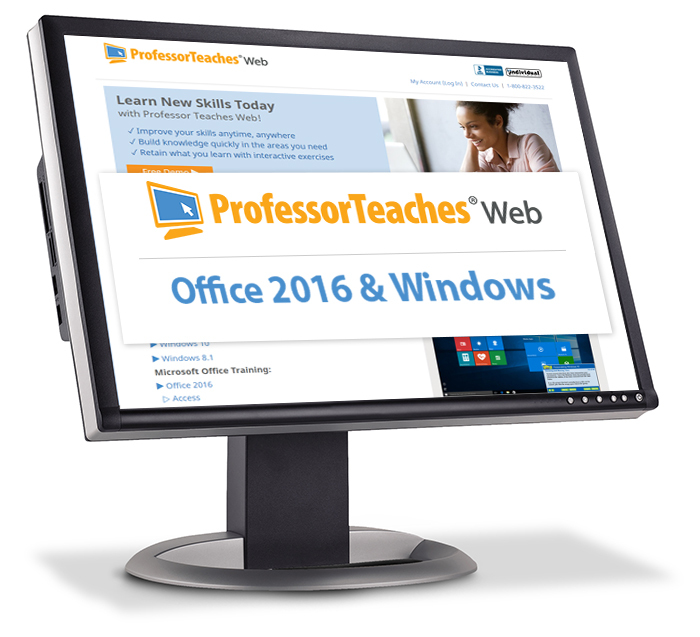 Professor Teaches Web – Office 2016 & Windows 10 provides realistic, interactive, and complete training for the Microsoft Office Suite and Windows. Learn at your own pace with all the training courses available during the duration of your subscription. Each interactive tutorial is organized for fast and easy learning to help you build your skills and learn everything you need, from beginning to advanced topics. 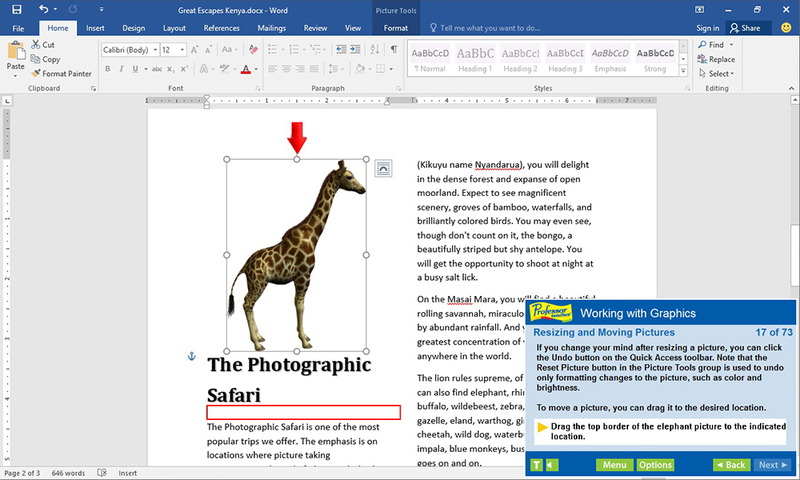 Learn the new Office 2016 applications including: Word, Excel, PowerPoint, Outlook, Access, and OneNote. 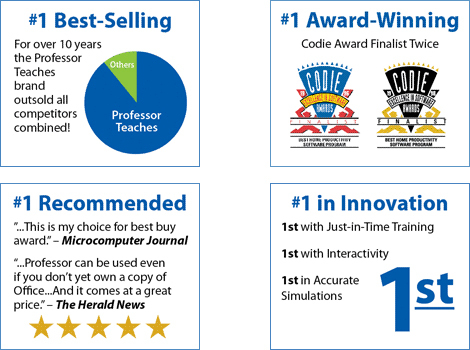 Professor Teaches includes hands-on training in a realistic simulation of the software. 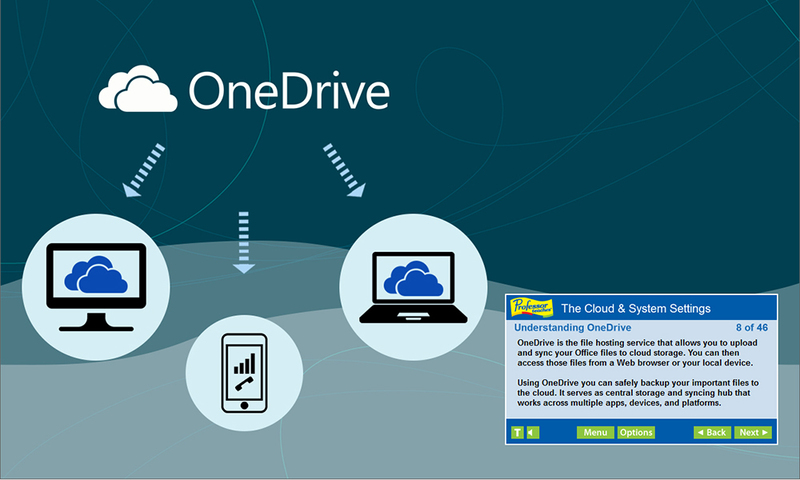 Unlock the power of Office to improve your productivity at home or work. 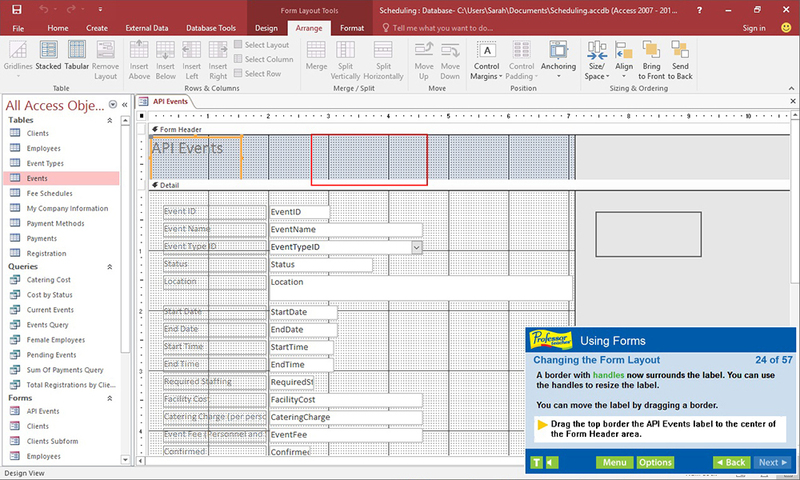 Create great-looking documents, spreadsheets, and presentations. 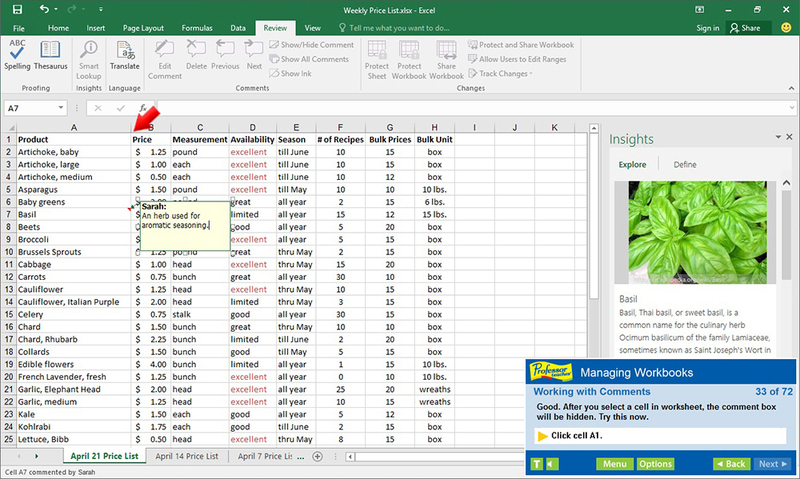 Take advantage of powerful new tools for collecting, analyzing, and sharing information. Professor Teaches provides more than just videos. You’ll interact to perform the correct action during each exercise for better learning and retention. 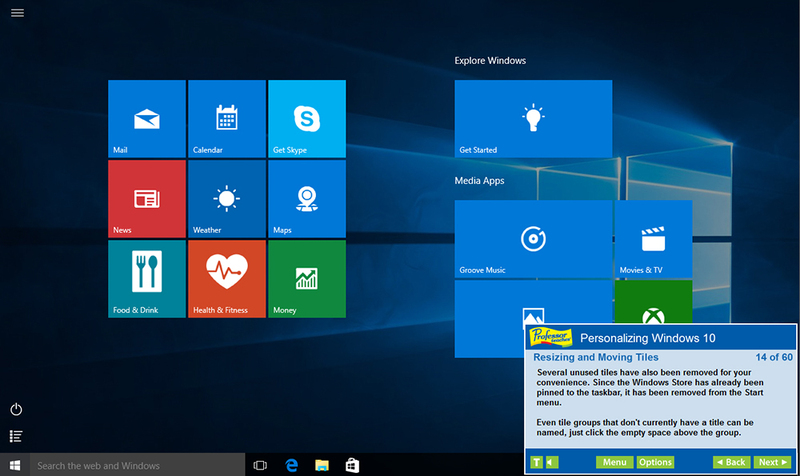 Realistic simulations of Office 2016 provide an accurate learning environment so your transition is fast and easy. Hundreds of learning topics and beginner through advanced subjects are included.